Bad Moms Event At Studio Movie Grill! Girls Night Out Packages Available! You are here: Home / Sponsored / Bad Moms Event At Studio Movie Grill! Girls Night Out Packages Available! 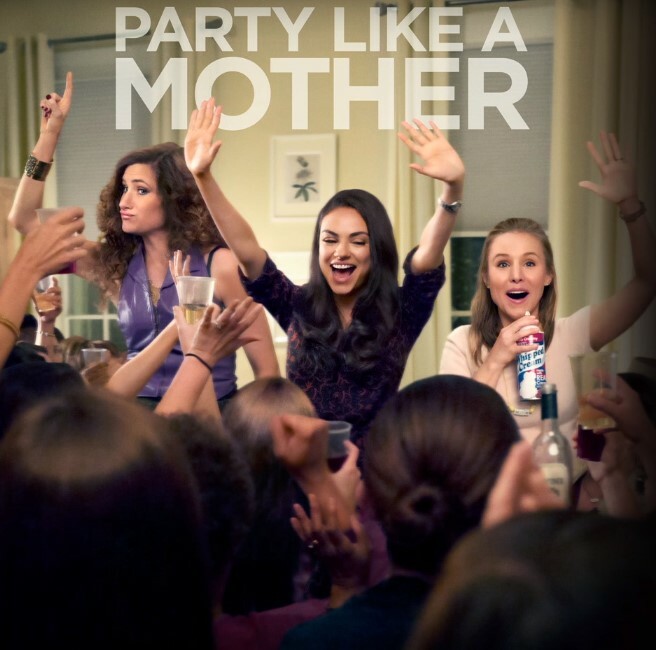 This weekend thanks to Studio Movie Grill, my Daughter and Niece and I are going to leave all the kids behind and head out to see Bad Moms! I have seen the previews and it looks like a lot of fun! Studio Movie Grill wants you and your friends to do the same! They are offering you 2 great deals to “Party Like A Mother at the Mother of All Playdates”! A Bad Moms event at SMG is the perfect playdate for you and your girlfriends! Step One: Gather your girlfriends and pick a playdate. Really, you deserve it. Step Two: Pick your Bad Moms package, below. Step Three: Request information today! Movie admission; Entree; Appetizer or Dessert; plus, a glass of SMG Cellars Cabernet or Betty’s Blend, or a special Mom-a-Rita frozen margarita. Movie admission; Entree; Appetizer or Dessert; plus a glass of Chloe Red Blend 249 or Kung Fu Girl Riesling, or a special Mother-of-all-Ritas frozen margarita with a champagne sidecar. Just click the link below to get your party started! *Both packages include a special Bad Moms souvenir wine glass! Space is limited; minimum of 10 guests, please. Void where prohibited by law. For promotional purposes only. Valid at participating locations only. Must be 21 or older to purchase or consume alcohol. Not valid for pitchers or wine bottles. Excludes tax and gratuity.